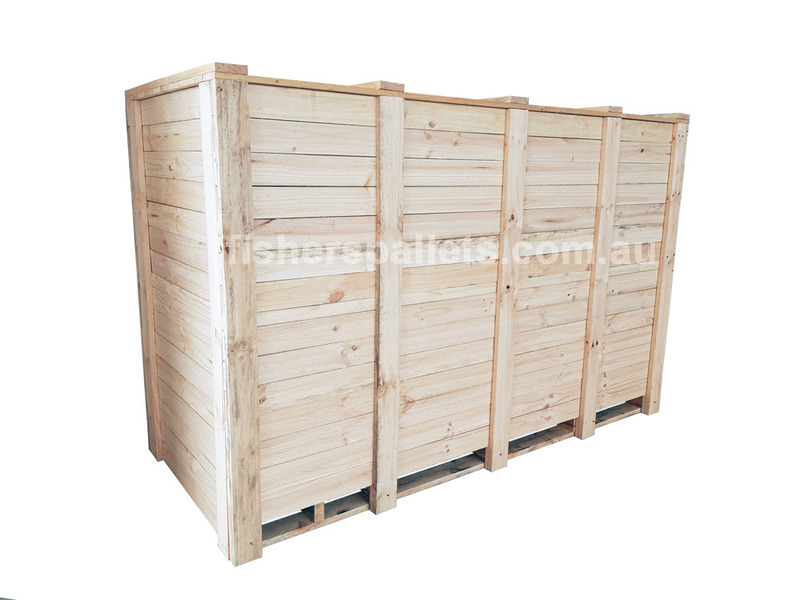 We manufcature wooden boxes and crates protecting your goods during transport Australia-wide or overseas – ISPM 15 compliance. Any design to your specification. Can supply cradles to support cylindrical goods ie. steel shafts, axle, pipes. Can supply 40mm thick flooring for heavier equipment. Can be flat-packed and transported in packs.